In addition to the AdNews Power 50 2017, we had 'The ones to Watch' spin-off, the Top 10 on-air talent and now, we bring you the Top 10 media agency CEOs. In no particular order, below is a list with serious clout, serious clients and serious media billings. Just three of the top 10 are women; nearly half hail from the UK and we have a power couple, being James Hier and Peter Vogel. In the past couple of years, OMD has arguably been the dominant agency when it comes to picking up significant new business. The agency has Coles, Telstra, McDonald’s, Johnson & Johnson and Mazda on its books. 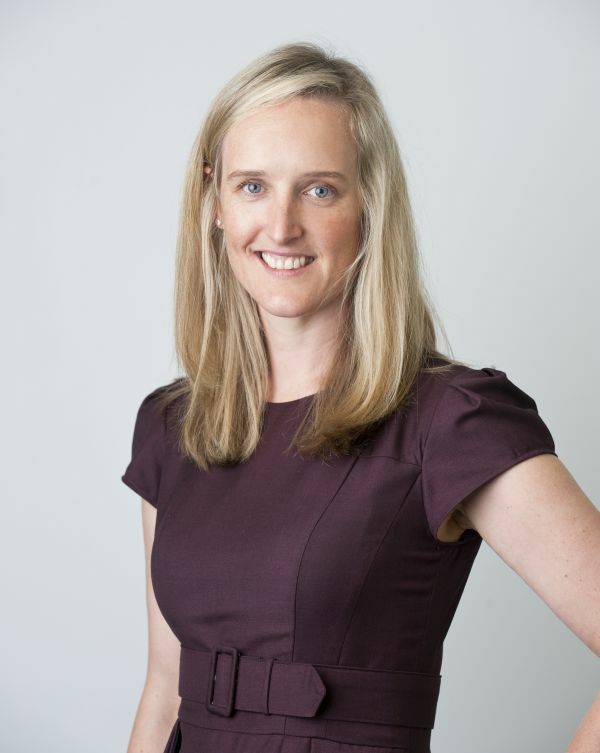 Aimee Buchanan took over from Peter Horgan last October and is responsible for more than 500 staff and a media budget in excess of $1.3 billion. Brooks took on an agency, which like himself, has a strong and steady reputation. Brooks heads up 400 staff across five offices nationally and with $1.2bn billings. Carat scooped the number one spot in RECMA (Quant 2015/2016) – taking Australia’s largest media agency network by billings. 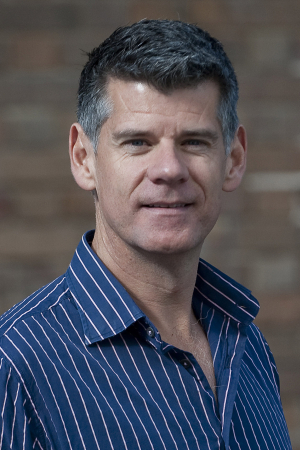 Clients including Woolworths, Holden, Mondelez, Medibank and Disney. An MFA board member. 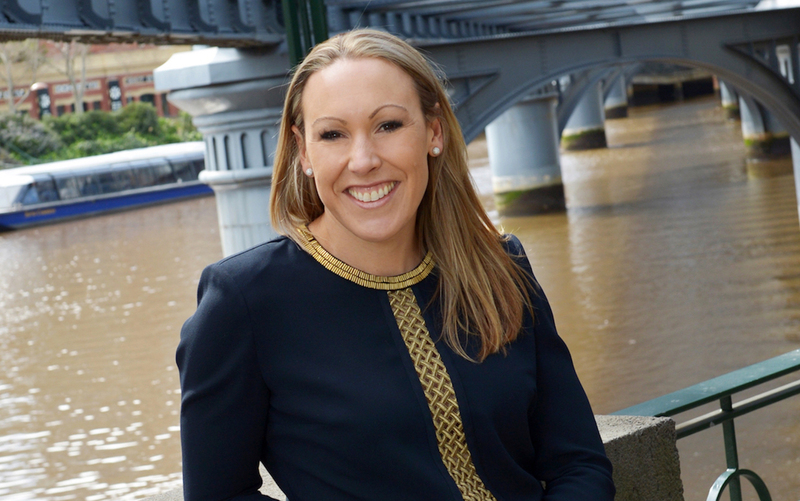 Katie Rigg-Smith led Mindshare through an evolution in how it serves clients with a more adaptive approach that has helped the business pick up a raft of new clients towards the end of 2016, including Ikea, Bupa, HSBC (digital) and Craveable Brands (including Red Rooster, Oporto). A regular on the industry events circuit, Rigg-Smith’s influence extends well beyond her media agency, including on the MFA board. Few envied Sean Seamer when he jumped into the MediaCom hot seat but in just 18 months he has truly transformed the business, implementing a new culture, re-jigging leadership and helping consolidate and lock in important clients, such as Procter & Gamble, Mars and an expanded News Corp remit. 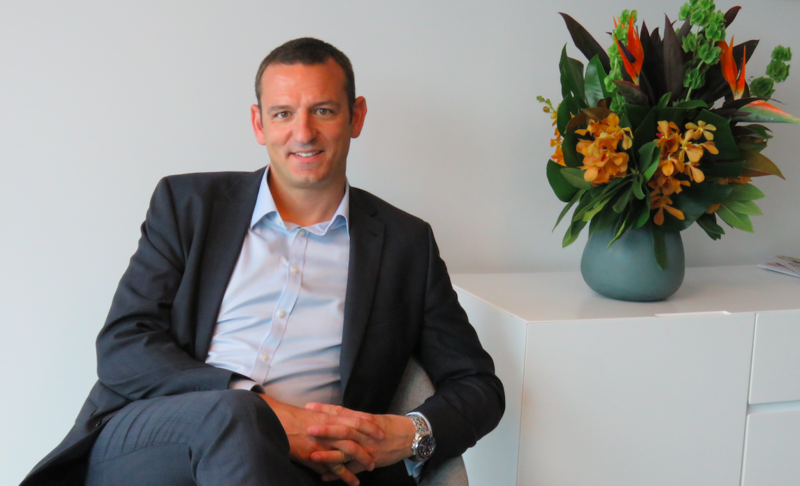 GroupM’s largest media agency is poised for further success. 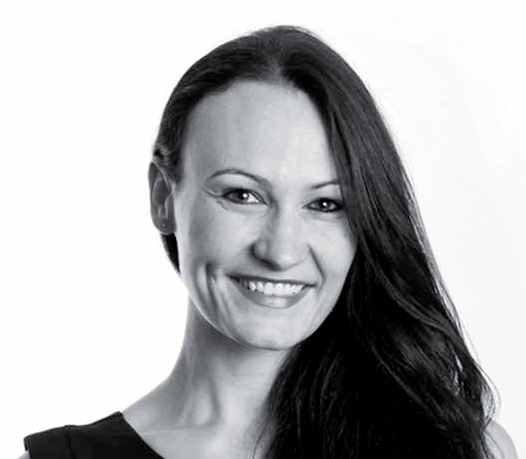 Nickie Scriven brings broad experience to her role at Zenith, having worked in senior marketing roles at NAB, Aus Super and having spent years at News Corp. She’s charged with helping streamline and grown one Publicis Media’s two largest agencies, which recently picked up Aldi as a client. Wilson is strategically and cleverly building out Havas, cementing it even further as the slick, consistent and solid agency it’s known to be. In addition to launching an out-of-home agency; acquiring a shopper marketing agency, entering New Zealand with acquisition of Mr Smith, inking deals in the influencer marketing space and beefing up its fully transparent programmatic control tower’, this year alone, Havas has picked up media for Momentum Energy; Kia Motors and Michelin – as part of a global review, and scooped Moët Hennessy social and digital duties – and many more. Today, 75 people report into him across Havas Media Sydney, Havas Melbourne, Havas New Zealand, Havas Sports and Entertainment. 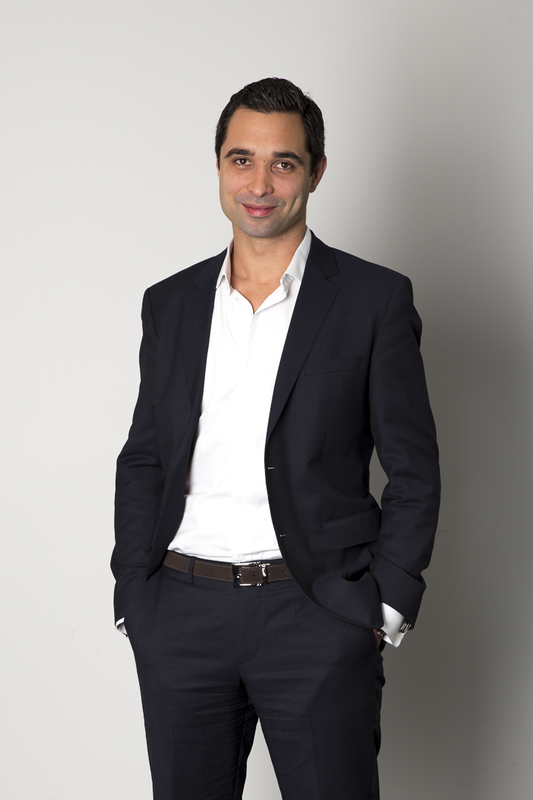 Preston’s built one of the most successful independent media agencies, Match Media, from scratch and continues to hold significant sway within Publicis Media, where he sold the business but continues to serve as its CEO. A recent rebrand to Blue 449 and client wins, such as Pernod Ricard and Royal Caribbean, the agency racks up $240m in annual client billings and still packs a power punch. For a long time, PHD operated in the shadows of sister agency OMD, but in the past couple of years it has truly stamped its mark on the media industry. Stalwart Coad has guided the agency’s transition, bedding in new business including VW, GSK and Unilever, and becoming one of the employers of choice in the media space. 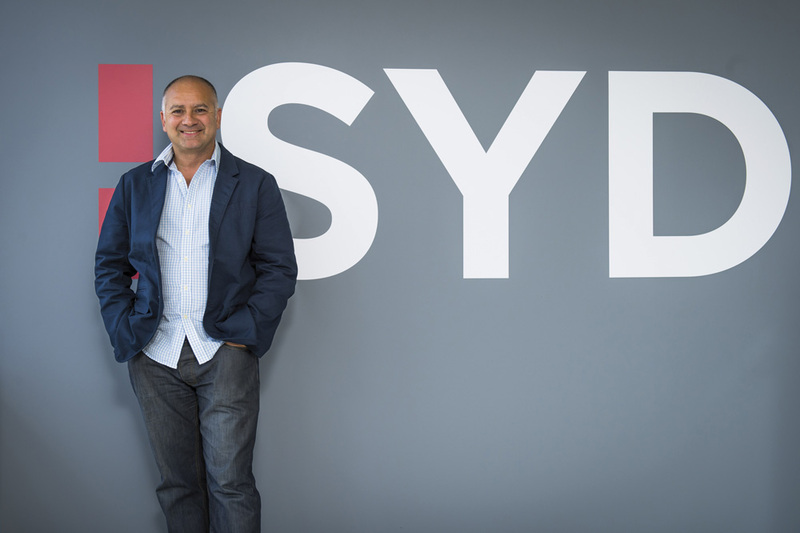 Dooris has grown a business from the ground-up taking it from a small startup to achieving recognition as number three in Warc’s Global Media Agency 100 chart – the highest position of any agency in Australia. 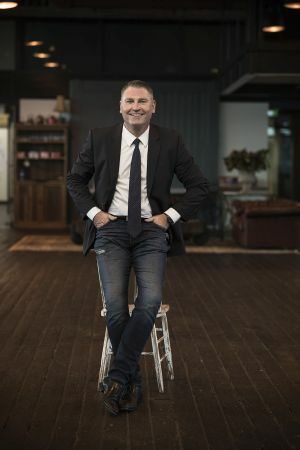 The agency, which has $321million client billings and 142 staff, has seen a year of record revenue and profits, backed by solid client and staff retention client wins such as BHP, Lendlease and Pharmacare. GroupM’s merger of Maxus and MEC is designed to create a much stronger third media agency for WPP’s media buying arm. It will also go to market with a new philosophy, potentially with a more data-driven approach to media that is all the rage at the minute. 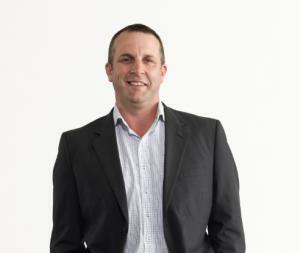 Heading this business will be MEC APAC boss Peter Vogel while MEC’s current Australia CEO James Hier will be chief growth and product officer. There is much to be worked out with the new agency, including its name, but with combined billings that place it among the top 10 and two well respected agency bosses at the helm, it will be one to look out for. Maxus CEO Mark McCraith is unlucky not to make this list.